They are a lot of fun and so lovely. Wow! That is very pretty! I love hens and chicks and the texture and shading of the photo is great. You’ve created beautiful colours in this photo! I’ve never heard it called ‘Hens and Chicks’. I think we call it Doll Face in Australia? But a Worldless Tuesday. After all, Why Not? 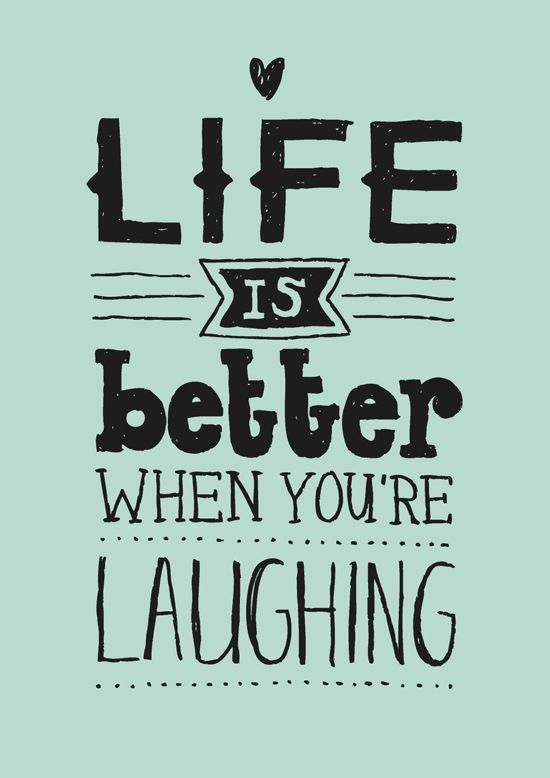 Life is better with Laughter. Join in by using the above link. Great eyes for this week’s challenge. Thanks. Love the effect of this one.